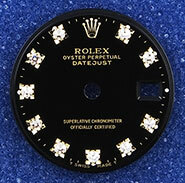 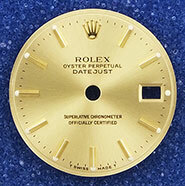 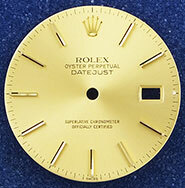 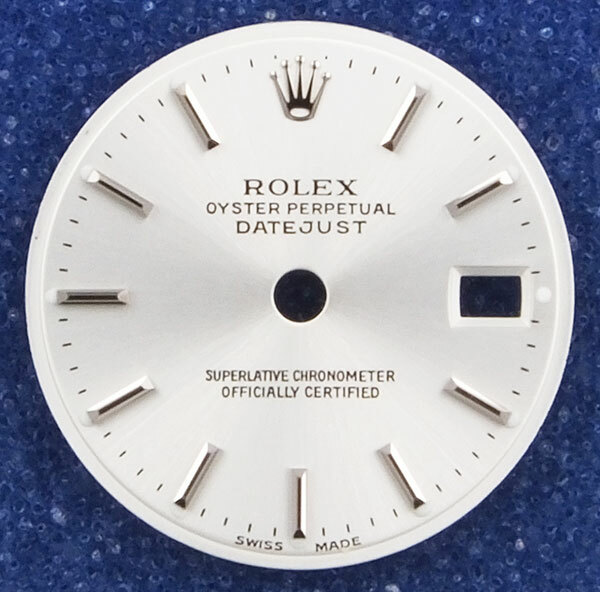 Description: This is an used but virtually 'as new' original dial and has not been refinished or re-touched in any way. Will Fit Model(s): 16013, 16018, 16078, 16203, 16233, 16238, 16248 (may also fit additional model references - please ask for details if unsure). 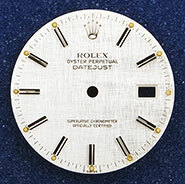 We can fit this dial to your watch. 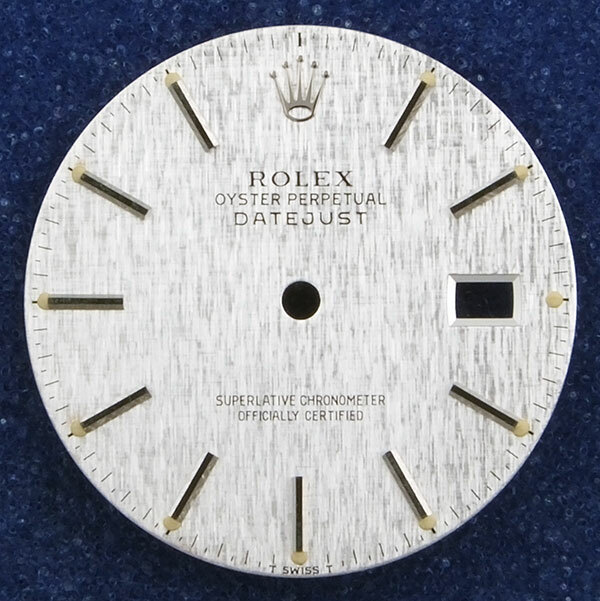 Description: This is an used but virtually 'as new' original dial and has not been refinished or re-touched in any way. 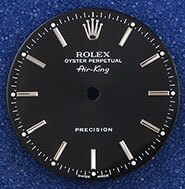 Will Fit Model(s): 14000, 14000M (may also fit additional model references - please ask for details if unsure). 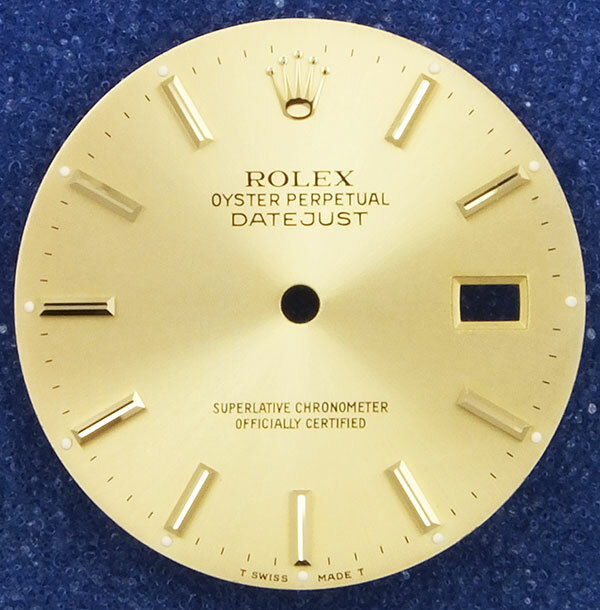 We can fit this dial to your watch. 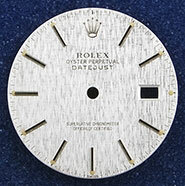 Description: This is an used but virtually 'as new' original dial and has not been refinished or re-touched in any way. 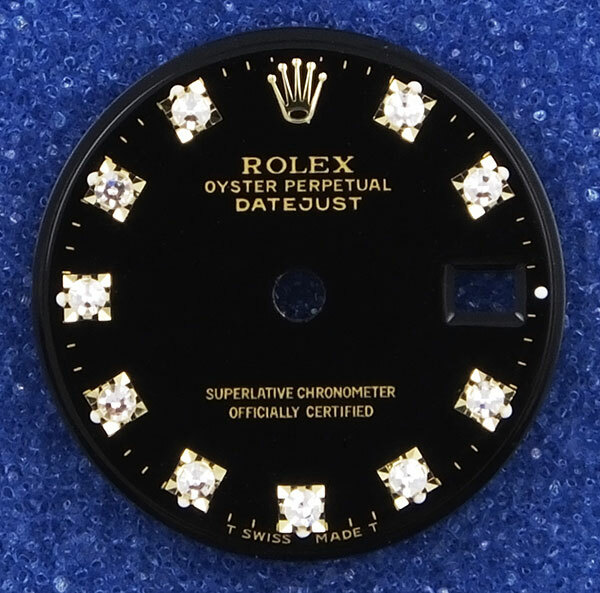 Will Fit Model(s): 16014, 16030, 16200, 16220, 16234 (may also fit additional model references - please ask for details if unsure). 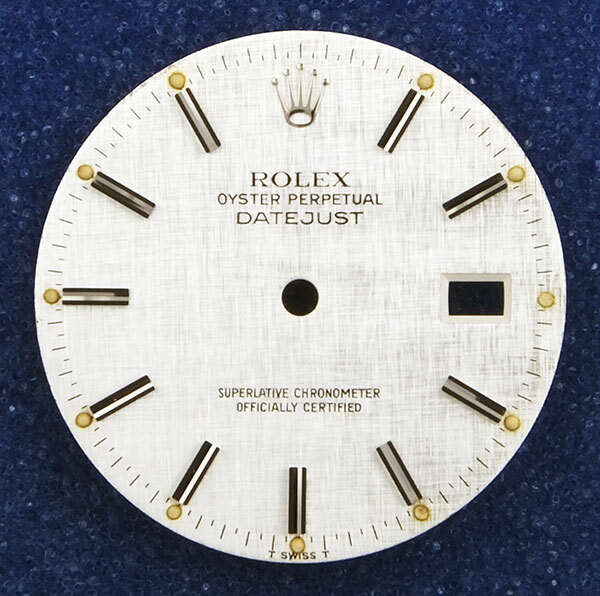 We can fit this dial to your watch. Description: This is an used but virtually 'as new' original dial and has not been refinished or re-touched in any way. 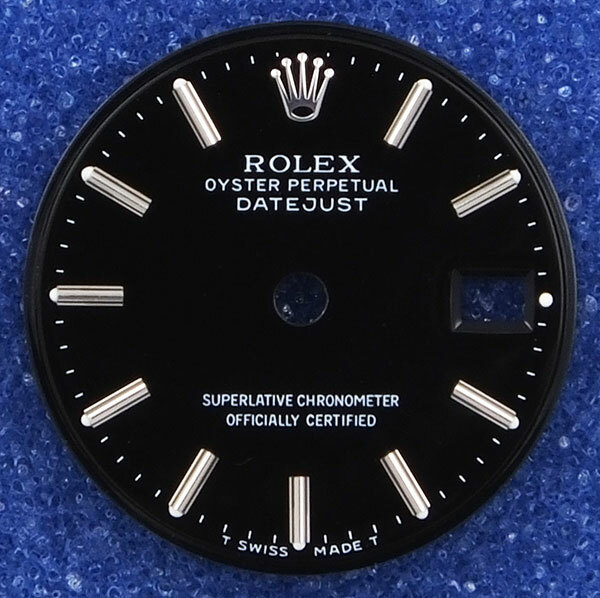 Will Fit Model(s): 69136, 69174, 69179, 79136, 79174, 79179 (may also fit additional model references - please ask for details if unsure). 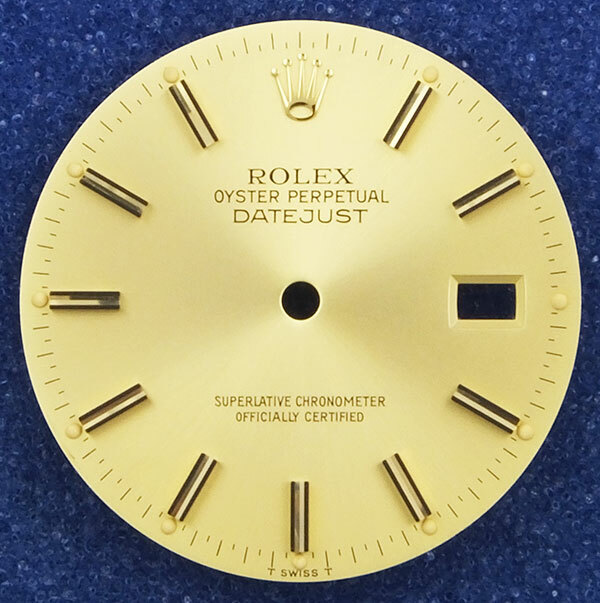 We can fit this dial to your watch. 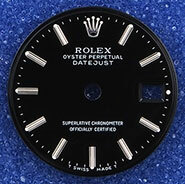 Description: This is an used but virtually 'as new' original dial and has not been refinished or re-touched in any way. 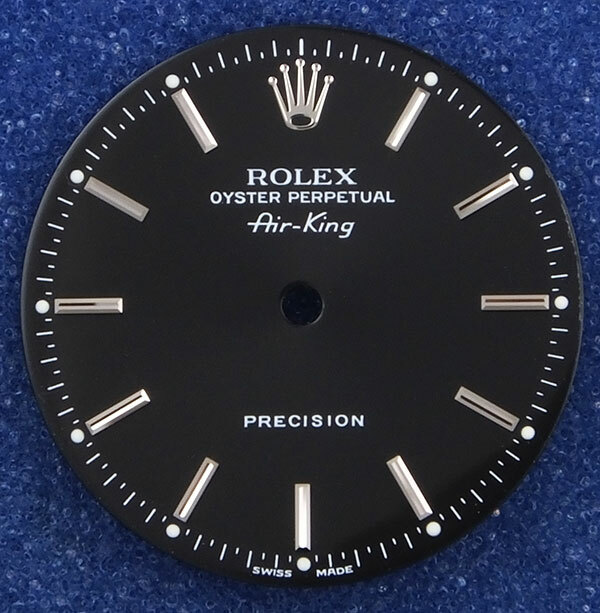 Will Fit Model(s): 69163, 69173, 69178, 69278, 79163, 79178, 79173, 79278 (may also fit additional model references - please ask for details if unsure). We can fit this dial to your watch.